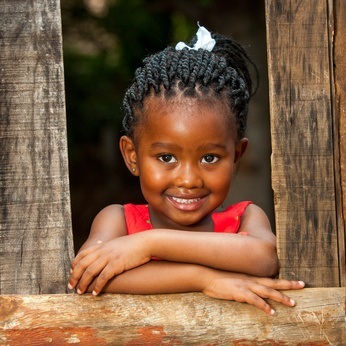 Join us as we help girls learn about entrepreneurship. Build the Venture in a Bag© for girls. 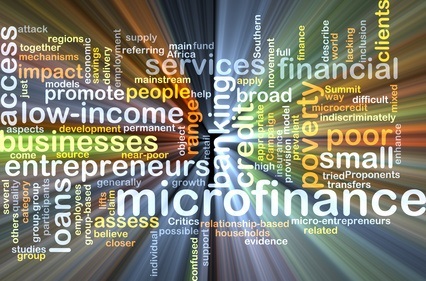 Speak about microfinance at your school. Start a laptop, book or school supply drive at your school. Working in Africa and Asia, the AKDN tackles poverty on many fronts: improving access to quality education and health, increasing food security, creating economic opportunities for women and men, and building strong, resilient communities and local institutions. We walk each year to support AKDN's efforts in Africa and Asia. I am a girl. 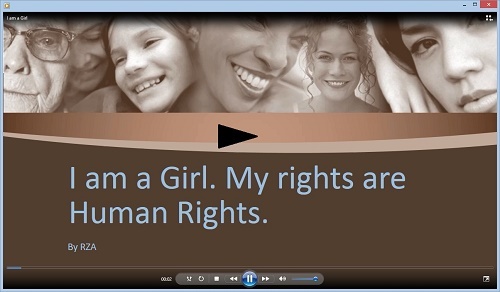 My rights are human rights. I am the center of my community.